In this day and age, there are few skills that are more necessary than that of learning how to drive. Unless you live in a city with a good subway system, there is a good chance that you will spend a great deal of your life driving from one place to another. If you are going to spend that much time in your car, it only makes sense that you might want to hone your driving skills slightly and become the best driver possible. Here are some tips to stay safe on the road. The best drivers are those who can keep aggression out of their driving. 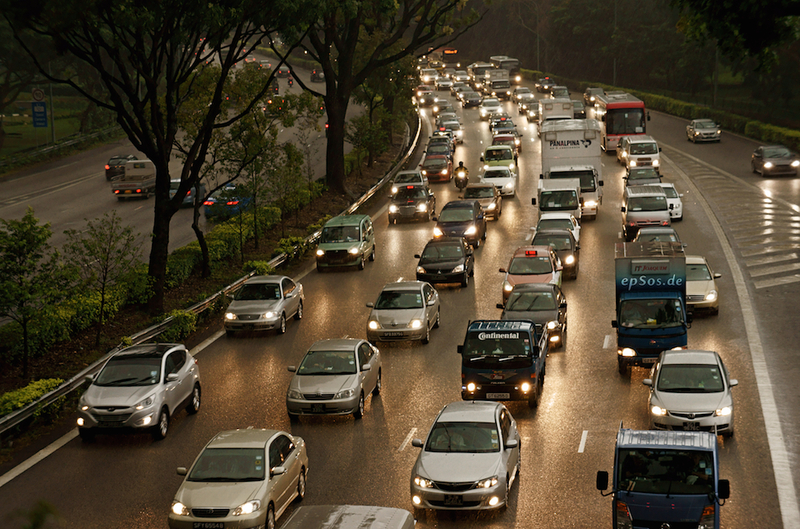 One of the most common causes of accidents is aggressive driving. This includes speeding, breaking traffic laws, weaving in heavy traffic, and preventing others from merging. A good defensive driver will be aware of aggressive drivers, and other potential hazards around them, and they will be sure to hang back and give them plenty of space, thus avoiding the hazards themselves and any potentially dangerous accidents. If you are prone to road rage, practice soothing techniques that you can use to keep yourself calm on the road. Everybody is aware that it is illegal to drive under the influence of alcohol or drugs, and the limit is low enough that it is a good idea to avoid driving even if you have had the smallest drink. However, driving distracted is a problem that extends beyond illicit substances. Cell phones are one of the main causes of accidents now, and many states do not have laws against speaking on the phone when driving. If you are talking or texting while driving, it is impossible to keep your full attention on the road, so the best thing to do is avoid it altogether. Another huge problem is driving fatigued. Try to make sure that you get plenty of sleep in order to be alert and the best driver that you can possibly be. This might seem as though it goes without saying, but in order to be a good driver, you have to keep traffic laws. These include keeping the speed limit, and wearing a seatbelt. If you do not feel as though you know the law very well, take some time to study the traffic laws in your state, and you will become a more skilled and aware driver — and you are likely to avoid paying for traffic tickets in the process! To take this one step further and really get to know the rules of the road, consider taking a defensive driving course. These can be found online, and they are worth spending some time on every few years in order to brush up on your driving skills and knowledge. A good driver needs a good car. Some accidents are seemingly unavoidable due to malfunctions of the driver’s car. However, if you keep up to date with necessary safety checks and carry out any necessary repairs, however minor, you are more likely to avoid life-threatening situations on the road.